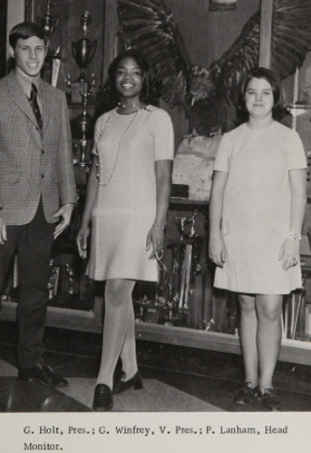 As calls are increasing on Oprah Winfrey to run for President against Trump in 2020, it has been revealed that the media mogul was super active in student government and extracurricular activities at Tennessee's East Nashville High School - where she graduated from in 1971. 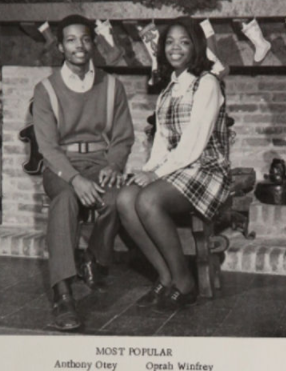 Oprah was president of Drama Club and National Forensics League in School, and also served as Vice-President of the student council her senior year. She was also on the Honor Society and voted "most popular".